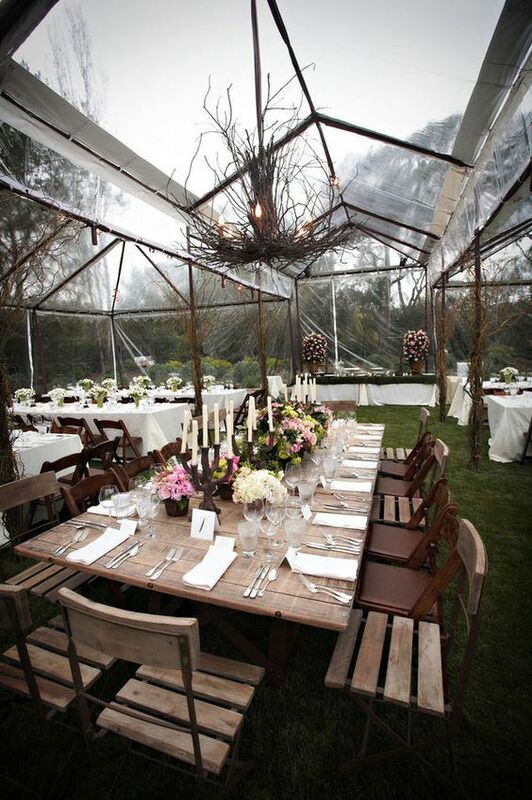 Aprils showers bring May flowers, but they can also bring stellar weddings. Though rain is given a bad reputation, the stormy weather could actually complement your big day. Not only is rain during weddings symbolic in some ways, but it’s also a sign of good luck. Instead of being bitter towards the rain, choose to embrace it because it may not be all that bad. If the rain is good for one thing, it’s the ability to enhance the lighting and make colors pop in photographs. A gloomy sky makes for a unique backdrop and can produce better quality pictures. With a great wedding comes equally as great wedding photographs. Take advantage of the rain and the photo opportunities it creates. Nothing screams epic love story like romantic moments captured in the rain. Dancing and playing in the rain is blissful, but kissing in the rain is on another level. 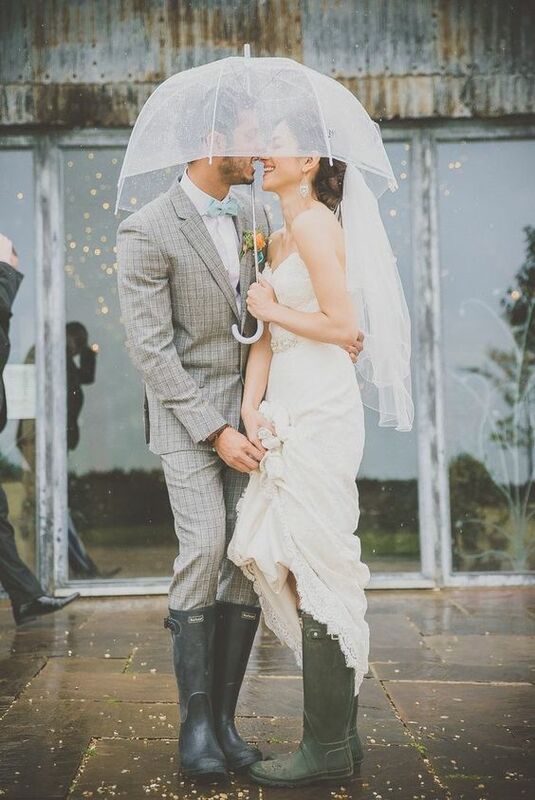 Whether it’s a torrential down pour or a light drizzle, no one will forget a wedding where the bride and groom share their first kiss the rain. Choose your shoes wisely. Why not be the first of your friends to start the rain boot and wedding dress trend? Heels may be your top choice, but you’ll want to opt for a pair of shoes that you don’t mind getting wet. If you’re worried that it’ll look tacky, have your bridesmaids also wear water proof shoes that fit your wedding theme. Accessorize with umbrellas. Make your wedding more colorful and keep your guests dry with umbrella favors. The umbrellas can be matched to your color scheme and given to guests as they arrive to keep them dry. Umbrellas also make for great props in photographs, especially if you customize matching “Mr. & Mrs.” ones for the groom and yourself. Leave extra time to touch up. Even if it ends up not raining, you’ll be thankful that you blocked out time between the pictures, ceremony and reception to freshen up. Have a back up plan. Whether it’s an alternate hairstyle or a different venue, make sure to have multiple options. 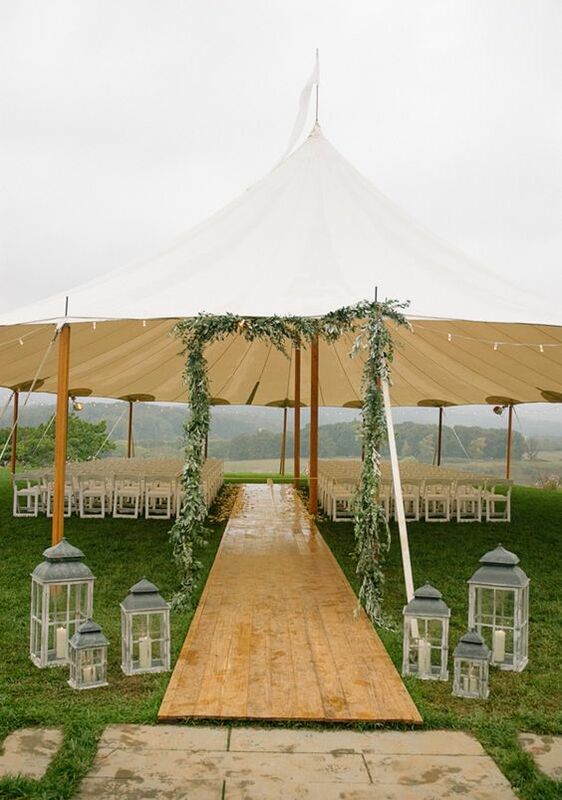 If you’re planning an outdoor wedding or reception, you might consider having tents in addition to booking a nearby indoor location incase the rain becomes too much. Relax. 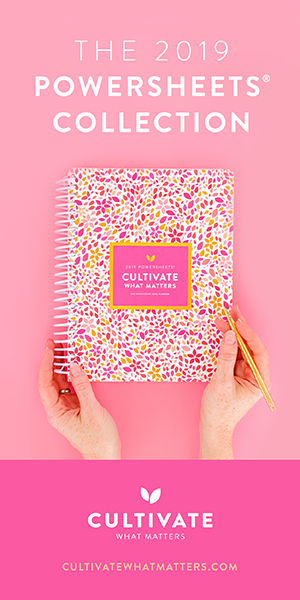 You’re getting married, so a little, or even a lot of rain can’t ruin this special day!